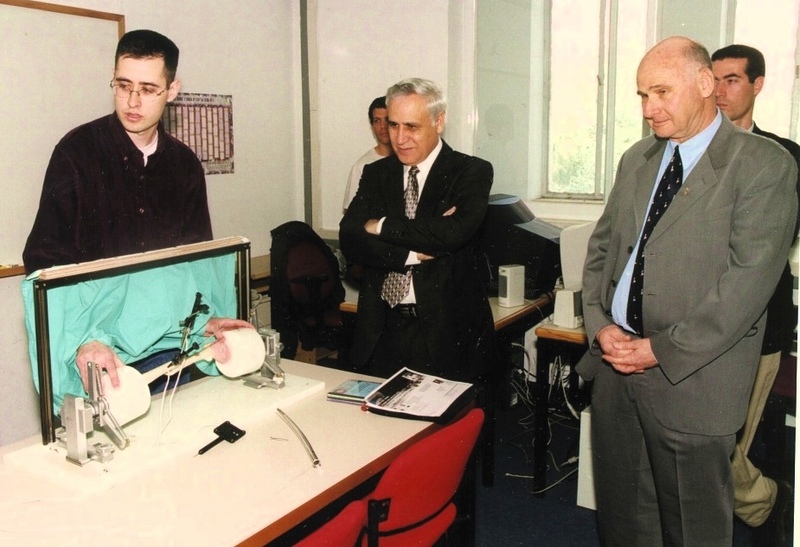 The goal of the laboratory, which was established in 1996, is to develop innovative computer-based methods for assisting surgeons in the planning, execution, and evaluation of surgical procedures based on medical images. Recent worldwide clinical trends point towards precise, minimally invasive surgery as the method of choice in many surgeries. Coupled with new medical imaging and computer technology, it is showing its potential for improving clinical outcomes, reducing morbidity, shortening recovery and hospital stay times, and lowering costs. 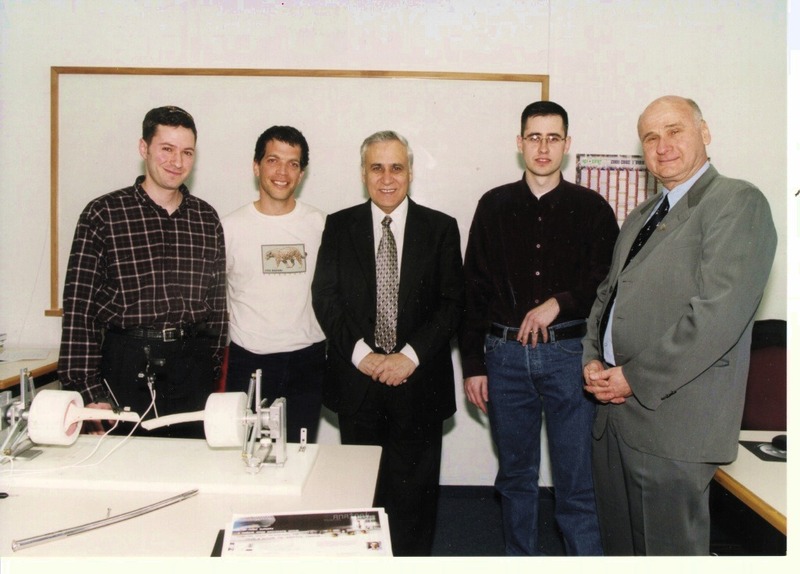 To fully benefit from this technology, new algorithms and computer-based systems in the new medical CAD/CAM paradigm must be developed. 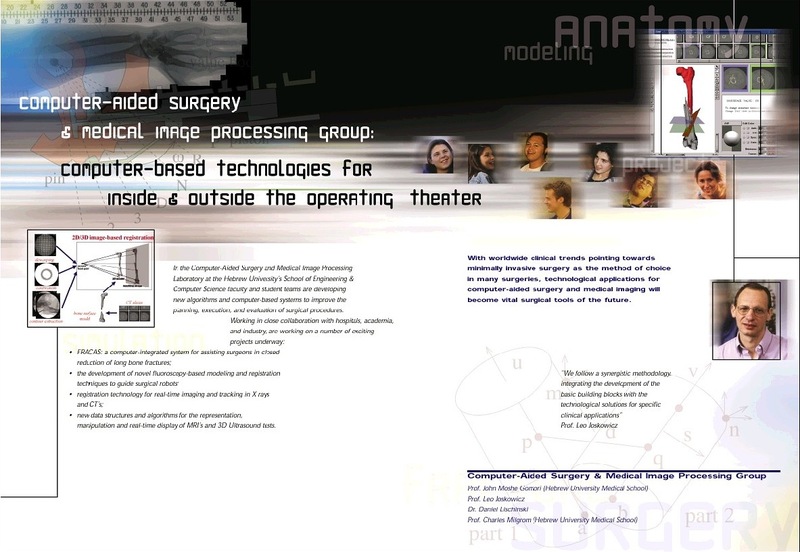 We follow a synergistic methodology, which consists of developing basic building blocks for computer-aided surgery while simultaneously developing solutions for specific clinical applications. 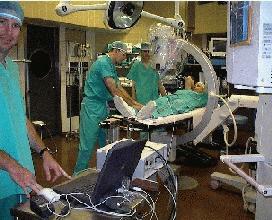 We conduct this interdisciplinary research in collaboration with hospitals, academia, and industry. 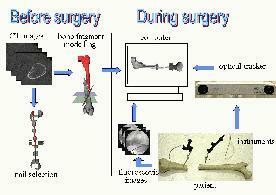 Our main focus is on computer-aided orthopaedic surgery and related applications. 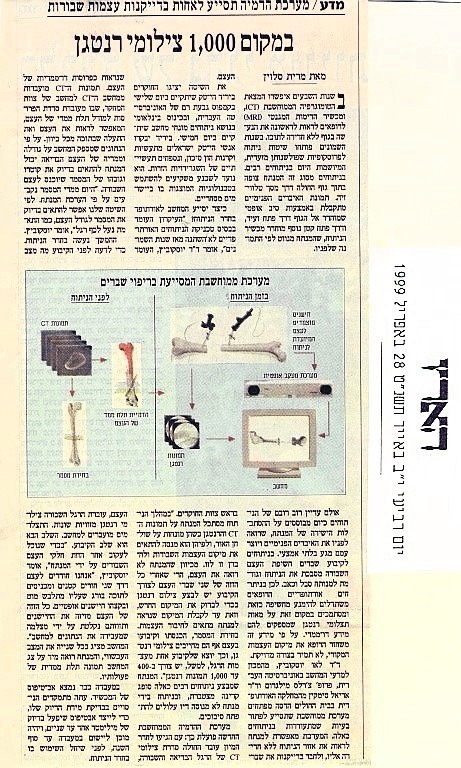 Specifically, we are developing techniques for model construction and visualization of volumetric medical data, preoperative planning and visualization, fluoroscopic X-ray and ultrasound image processing, anatomy-based registration, and image-guided and robot-based navigation. Last modified: November 15, 2003.